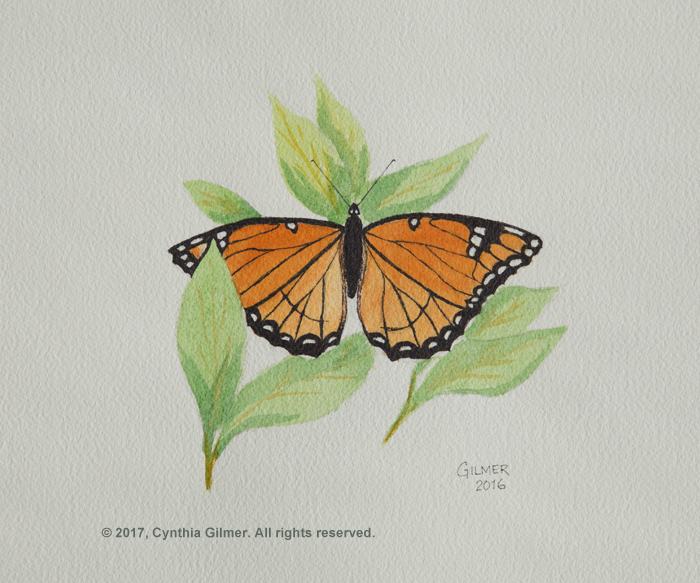 I entered three recent watercolor paintings into the East and West Art Exhibitions at Falls Church Arts. This show will run from August 19th through September 23rd 2017 at the Falls Church Arts Central Gallery at 700-B W Broad Street, Falls Church VA. This show was a curated show and based on the number and quality of the works they received they could only accept two entries per artist. The show opening is on August 19th. Unfortunately I will not be able to attend. 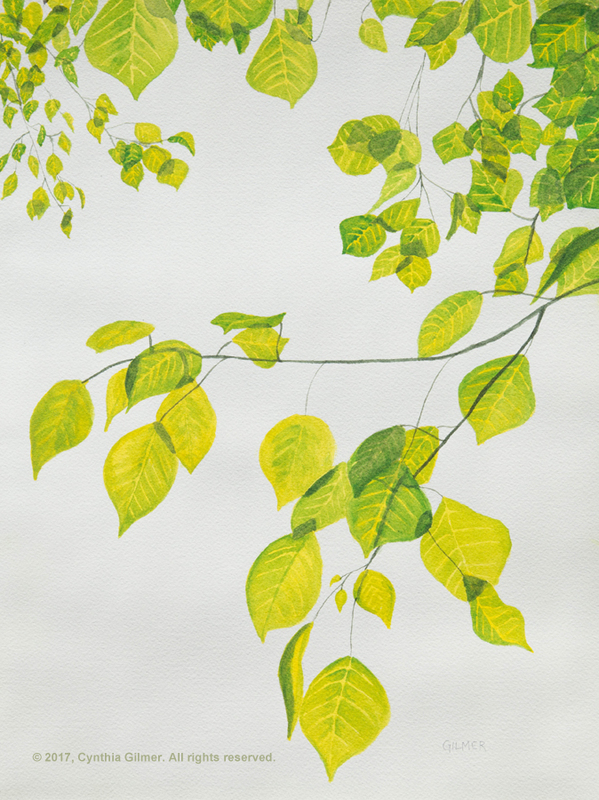 July was the second annual World Watercolor Month. 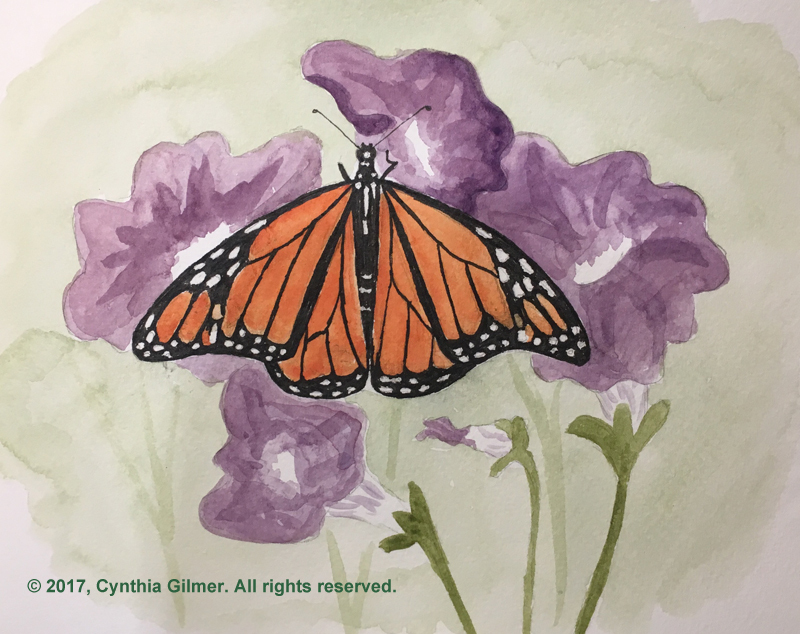 World Watercolor Month was started by Charlie O’Sheilds, creator of doodlewash® and a designer from Missouri. 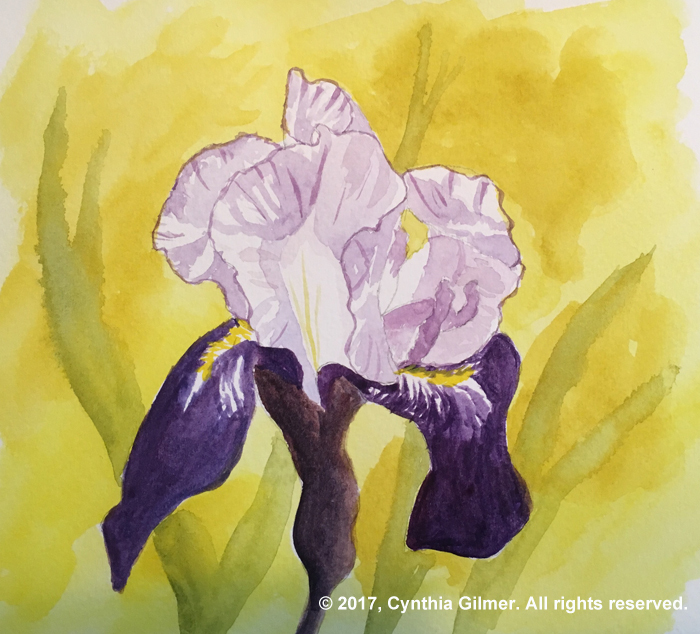 Charlie had become enamored with watercolor and started a Facebook page called World Watercolor Month in July 2016. 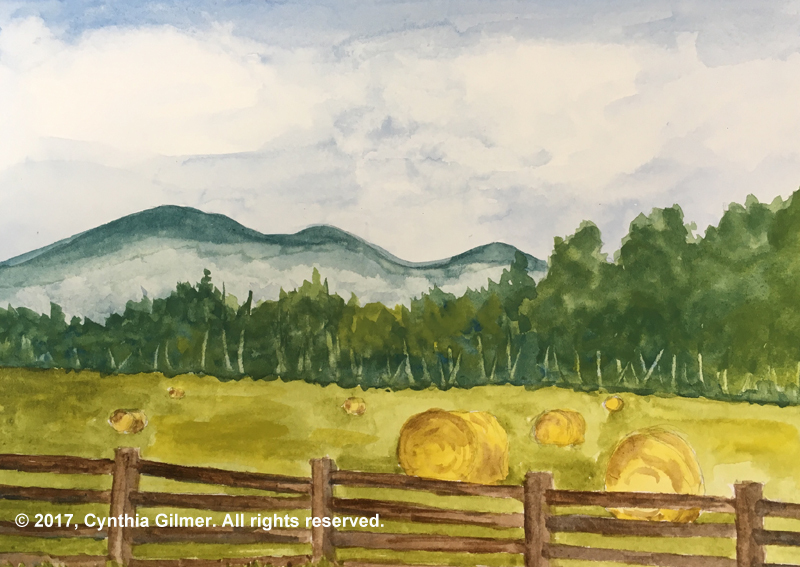 He challenged artists to paint and post a watercolor painting each day of the month of July. 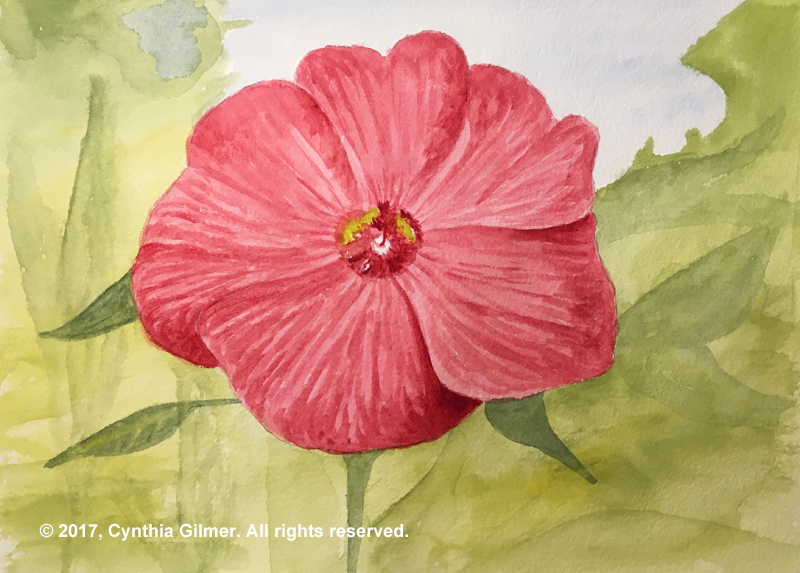 It was a great success and had thousands of members before the month was out, so he renamed it World Watercolor Group and maintained it as a place for watercolorists of all levels to share their work. 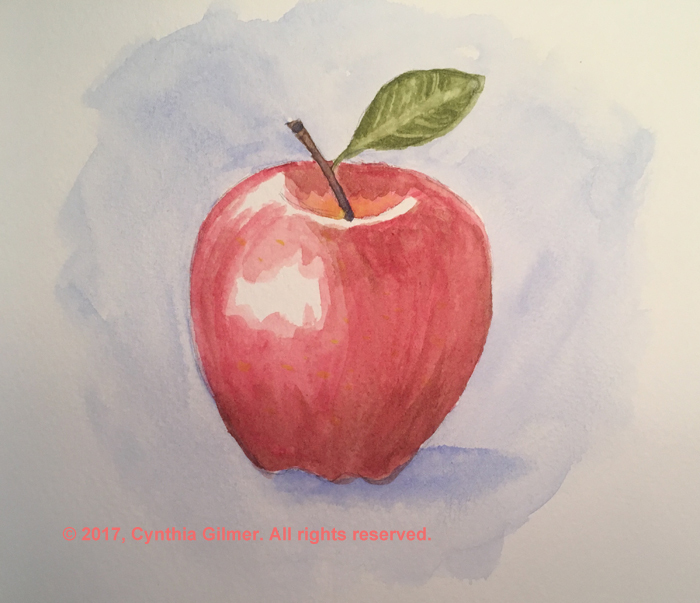 In 2016, I was only an observer in World Watercolor Month, although I think I did post a few paintings. In 2017, I decided to do my best to participate. 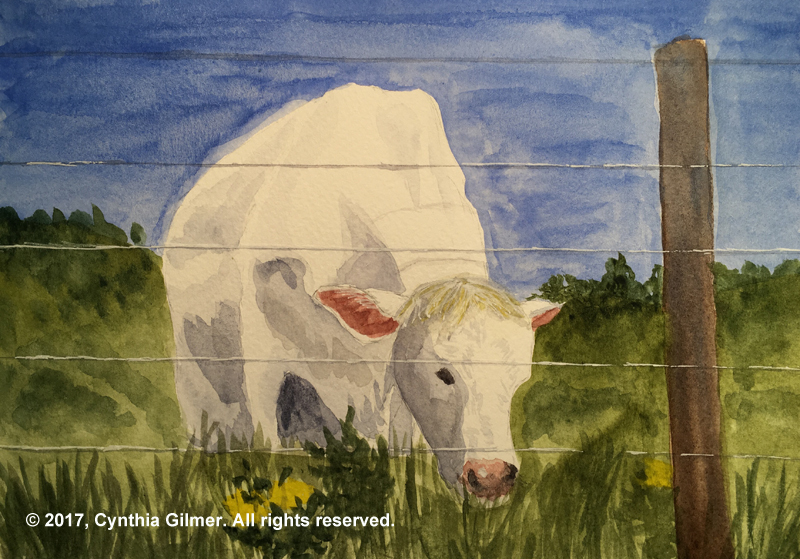 With a demanding day job, I knew this would be a challenge, but every evening after dinner I’d get out my sketchbook and try to paint at least a little something I could post. Some were better than others. By the end of the month I’d painted every day but two (and I still posted something on the days I missed). It was very gratifying and I think I did improve my skills. Next year I will paint something every day!